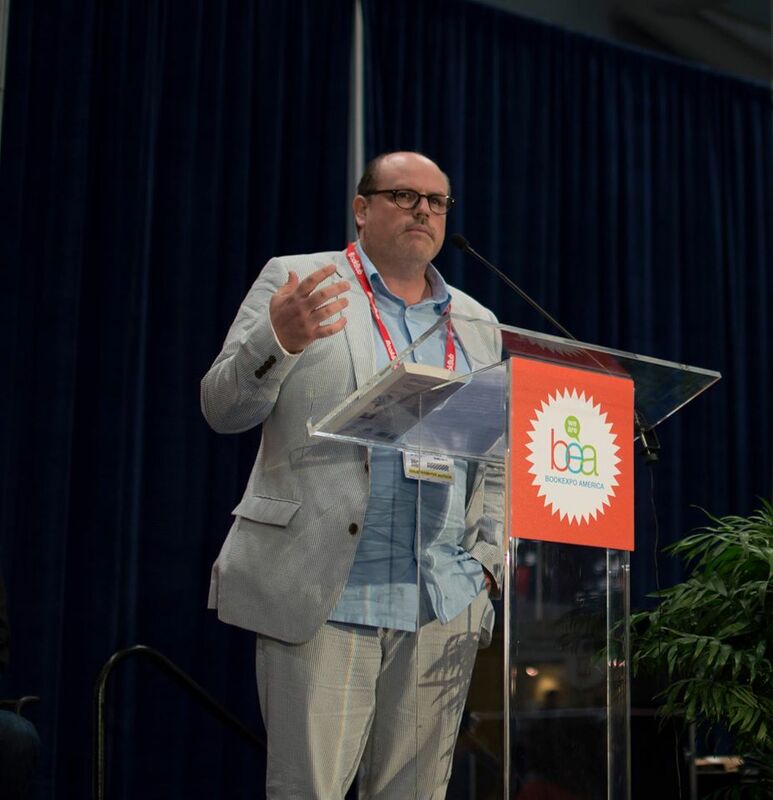 I had the pleasure of presenting Little Beasts during a brief session at BookExpo America called “BEA Selects: Literary Fiction” held this year at the Jacob Javits Center in New York. 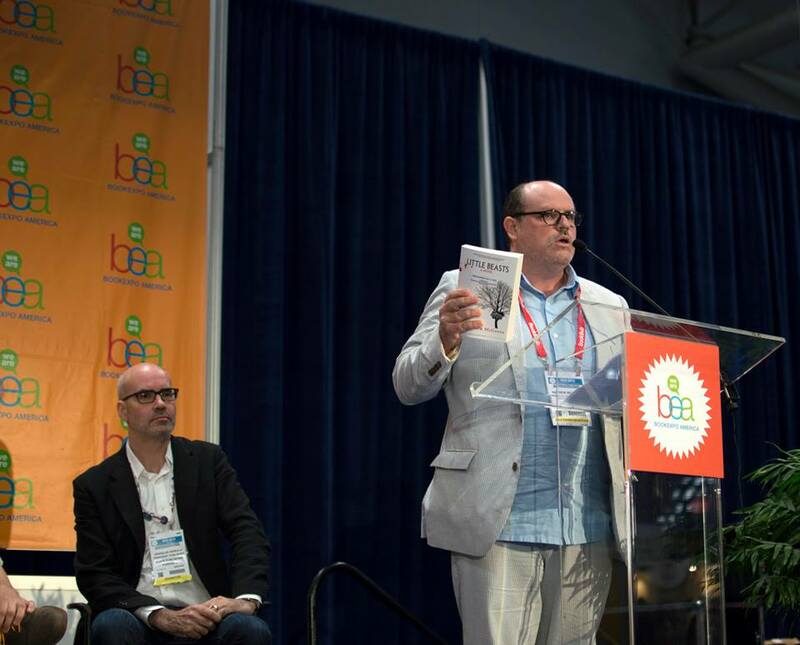 It was my first BEA visit, and overall it was a pretty incredible experience. 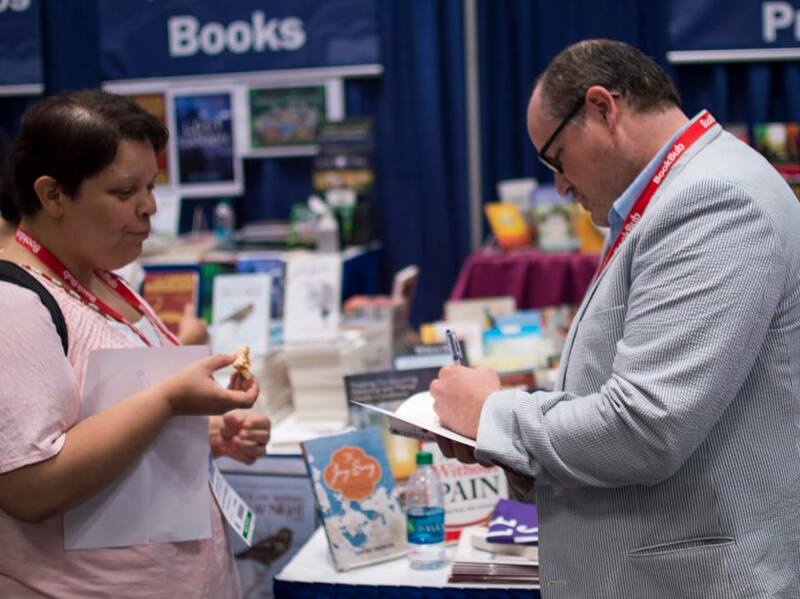 Meeting other writers, meeting publishers and editors all jockeying for position, learning how the book industry, when it comes to conferences, is not too proud to stoop to employing booth babes: it was all dizzying and wonderful at the same time. It was also a lesson in humility if the universe (for some reason) decided that I did not possess enough. The overwhelming thought both during the conference and after I left the Javits Center? My novel is but a grain of sand crying out in the center of the desert. To say that a debut novelist in an independent publishing house has an uphill battle to climb when it comes to gaining exposure and emerging from the din of pages is not accurate. It’s more accurate to say that the debut novelist in an independent publishing house would be better served spending time developing grassroots interest in the novel, concentrating on the still-potent power of word-of-mouth. Not too long ago I scoffed when I listened to a podcaster suggest that writers should perhaps ease off the Twitter, Facebook and Instagram graffiti we all seem currently engaged in, and fall back on the organic and accidental ways readers might come to their work. While I don’t entirely believe a writer should sit back and watch his book magically climb the sales charts, I have come to appreciate the possibility that the podcaster was not entirely wrong. My BEA experience helped me come to this realization. Perhaps the novel is a message in a bottle, bobbing along the sea of books and publishers and marketing agents and promotional booths and big money and influence. Perhaps there’s a certain freedom in recognizing you’re not special. That maybe, rather than thinking about the uphill battle, we should reassess whether we want to take that hill in the first place.